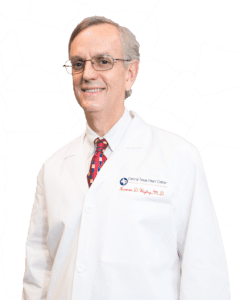 Central Texas Heart Center – Kennon D. Wigley, M.D., F.A.C.C. Kennon D. Wigley, M.D., F.A.C.C. Dr. Kennon Wigley M.D., F.A.C.C.